For stubborn stains and heavy dirt ENJO’s environmentally responsible Marble Paste acts as a mild abrasive, helping ENJO Fibres to loosen and lift dirt. 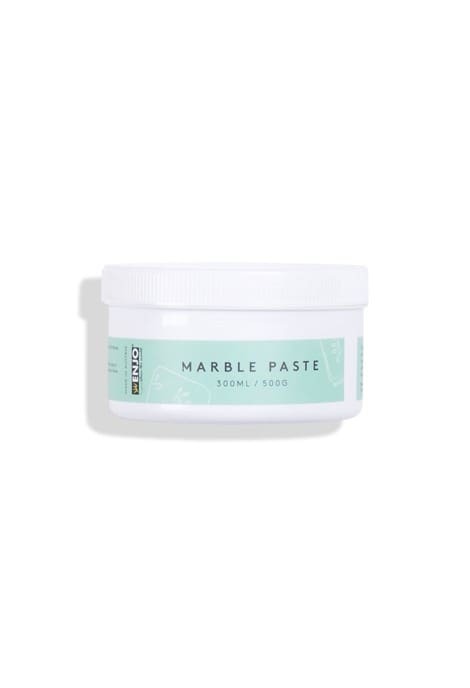 Biodegradable to OECD standards and containing no artificial colours, synthetic fragrances or preservatives means ENJO Marble Paste is safe for cleaning most hard surfaces around the home safely. Always test on an inconspicuous area first and avoid use on Perspex or plated silverware. View full range of the Natural Helpers Collection and ingredients. I love this product and have been using it for at least 20 years. 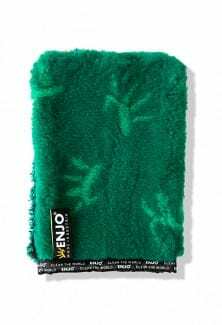 I love Enjo and even though my fibres have seen better days I keep on using them. I am a pensioner now and Enjo is a luxury but I will find a way to get new fibres as I can't break what I have learnt. Remove stubborn dirt, rust and food residue. Kitchen surfaces and appliances with tough, stubborn stains. With a wet or damp ENJO Fibre. 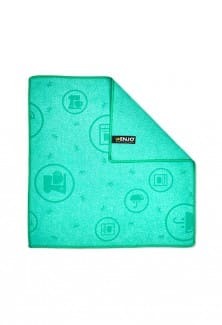 Clean the surface, rinse and dry with an ENJO Kitchen Miracle. 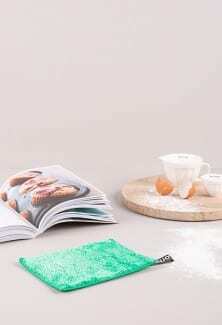 Wet your ENJO Kitchen Fibre, add marble paste to the fibre and clean desired area. Rinse well, and dry with an ENJO Kitchen Miracle. 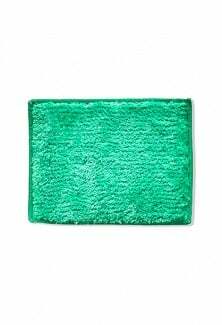 An extremely versatile natural cleaner that’s a mild abrasive that helps ENJO Fibres loosen and lift stubborn dirt. Harsh liquid and cream chemical cleaners. 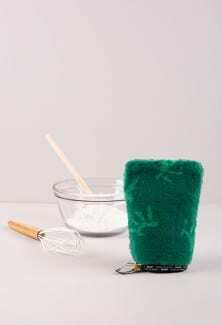 Marble powder, vegetable-based surfactants, perfume (limonene).